12.5, 17.5, 25, 27.5, 30kg. 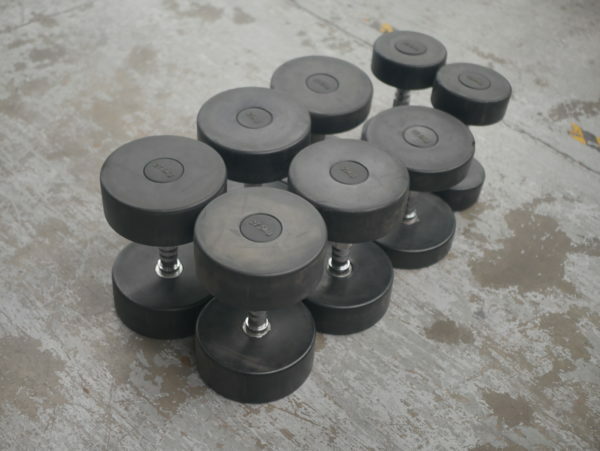 Buy Force Round Rubber Dumbbells online. If you are interested in the Force Round Rubber Dumbbells for sale, feel free to enquire above.